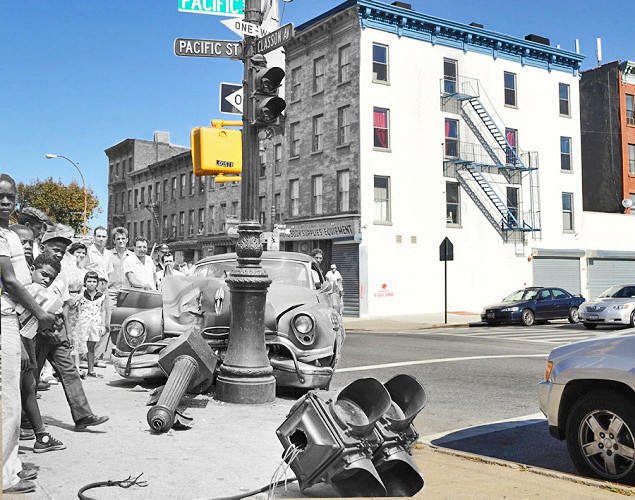 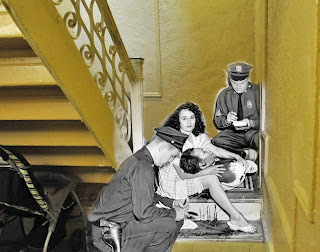 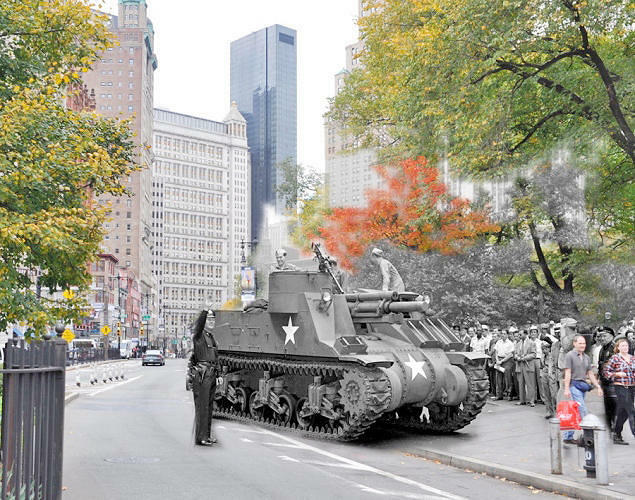 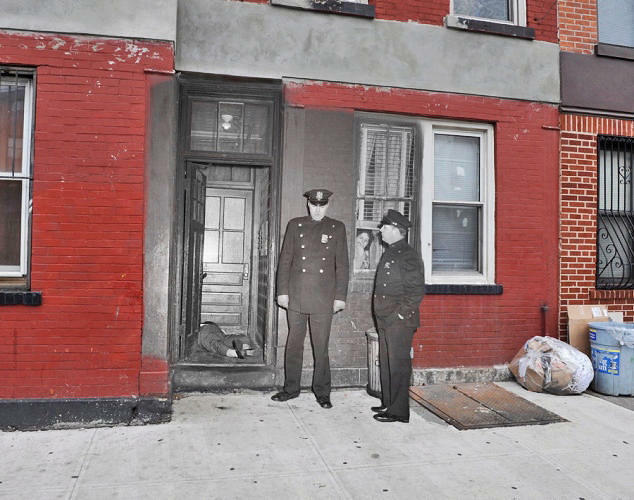 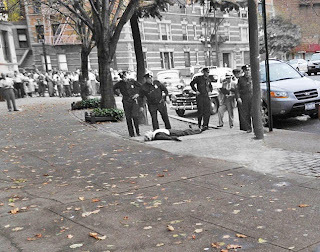 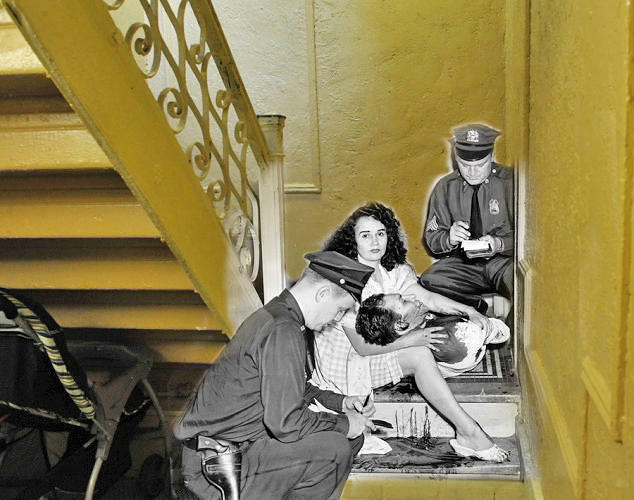 Daily News photographer and editor, Marc Hermann, created a stunningly beautiful series of edited photos called "New York City: Then and Now" that brings to life the seedy underbelly of NYC back in the 50s and 60s, juxtaposed against modern-day NYC. Absolutely fascinating. More photos and info on the project here.